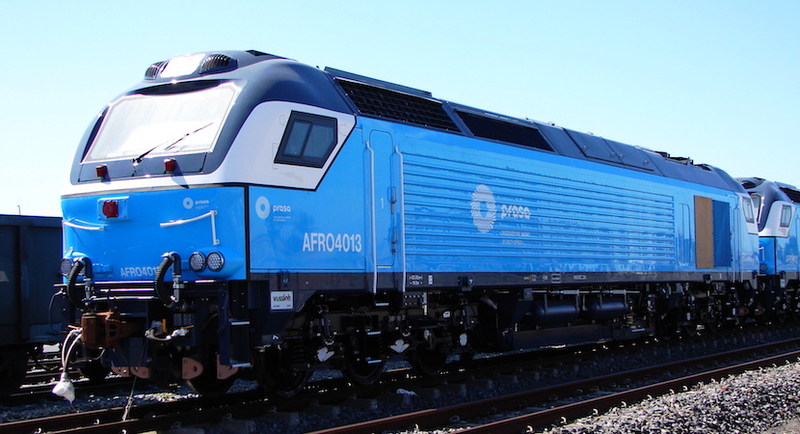 Rhetoric from the likes of the EFF has gone up a notch in recent weeks as the party has looked to divert attention away from itself. For those of us following the VBS heist, this is an essential road map to help navigate what is happening in the aftermath of the revelations of massive fraud. 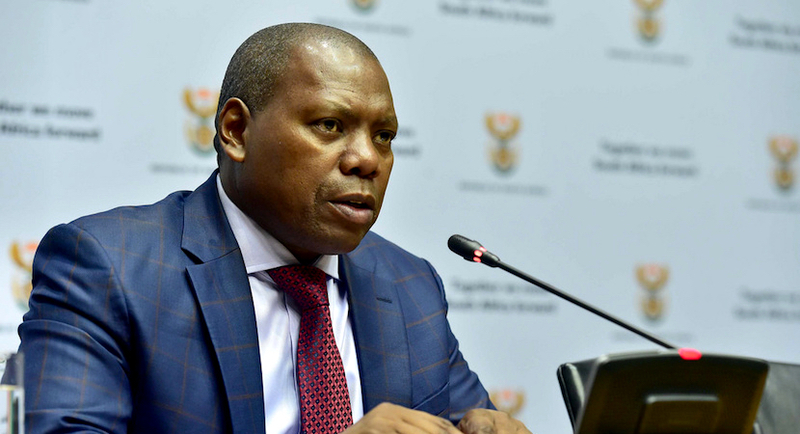 Zweli Mkhize says he has no direct knowledge or personal recollection of the R2million donation by VBS during his tenure as TG as has been reported. 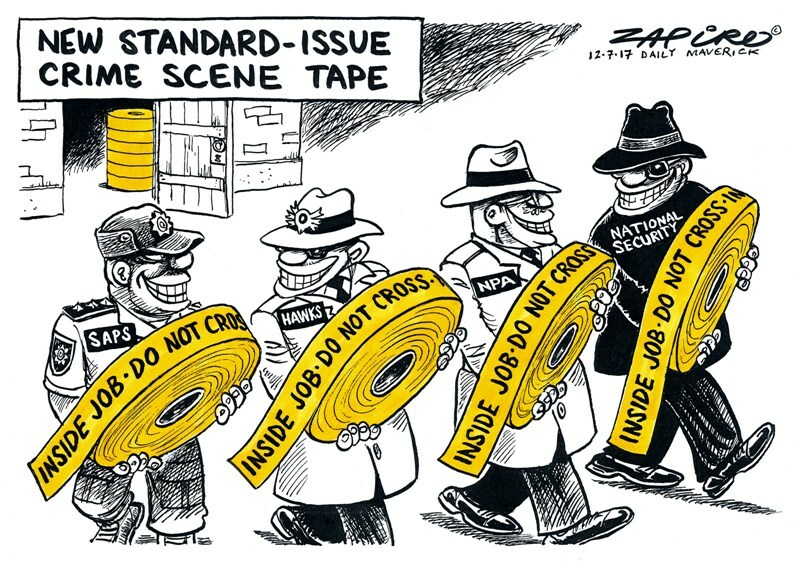 With miscreants losing political influence and powerful crime fighting weapons being handed to those applying society’s rules, the tide is changing in favour of SA’s good guys. 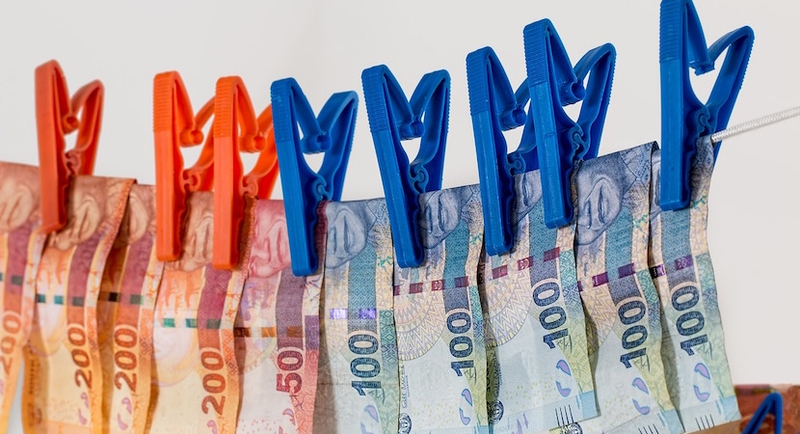 Here Constitutional law expert Pierre de Vos juxtaposes what should happen now that the Reserve Bank has declared rampant criminality in the VBS bank scandal in a report, aptly entitled The Great Bank Heist, versus what probably will happen (i.e. little or nothing). 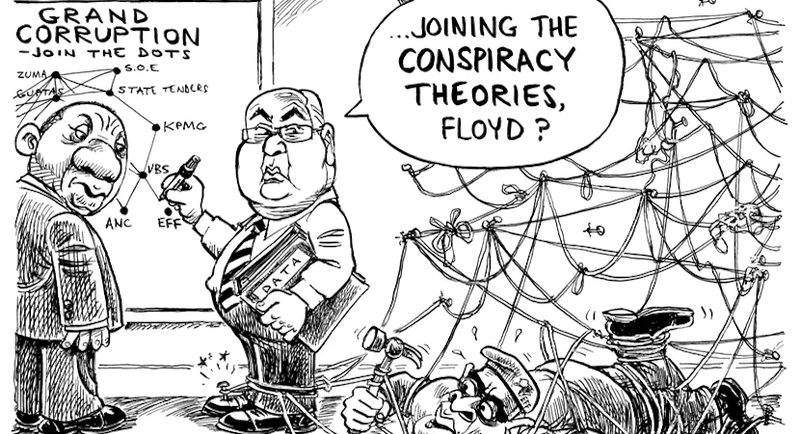 Industrial scale pillaging enacted through mutual bank VBS, was the result of conspiracy between dirty bankers, crooked politicians and bent chartered accountants. 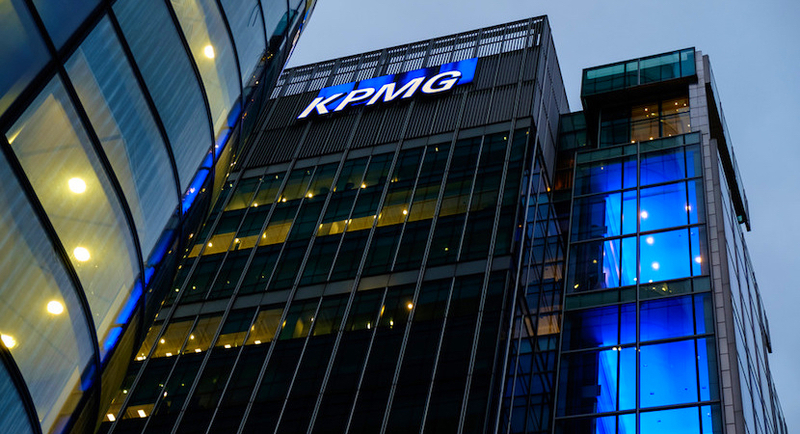 KPMG South Africa has come under new criticism after a report was released last week looking into lender VBS Mutual Bank, reports Accountancy Age. 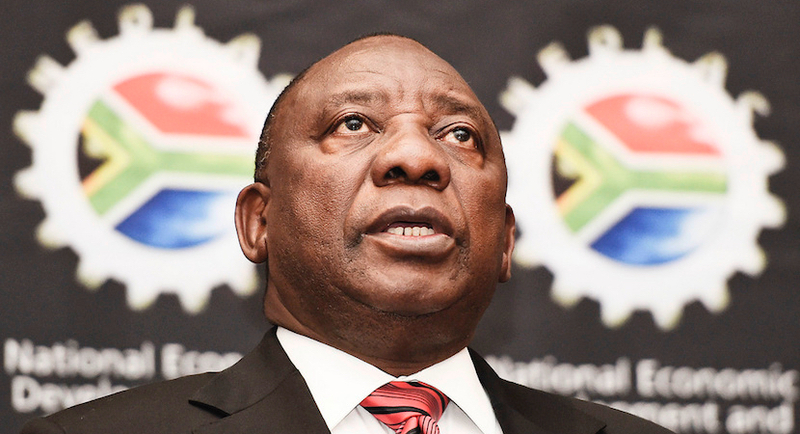 It should be no surprise to see Cyril Ramaphosa defamed again over the weekend – this time because “sources close to a major VBS shareholder” claims he turned a blind eye towards the VBS plunder. Politicians from both the ANC and EFF robbed depositors of their money and completely fleeced VBS Mutual Bank. But there are some heroes in this story. 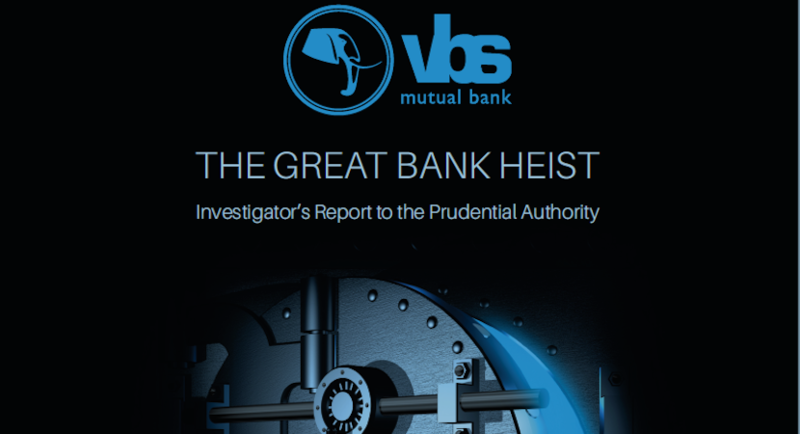 A probe into the failure of VBS Mutual Bank found that at least 53 people and companies may have benefited from the looting of R1.9 billion from the South African lender before its collapse.